A 78-year-old man from Birkirkara was grievously injured on Tuesday evening when he was hit by a car at the junction of Dun Filippu Borg Street with Cane Street in Birkirkara. 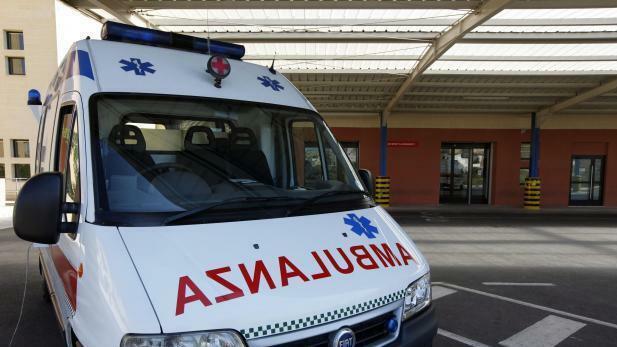 The man was hit by a Honda Fit driven by a 42-year-old man from Birkirkara at about 6.45pm. An ambulance team assisted the man and took him to Mater Dei Hospital for treatment.